We are proud to be sponsoring Katie Miller, Site Manager for the 2017/18 football season. 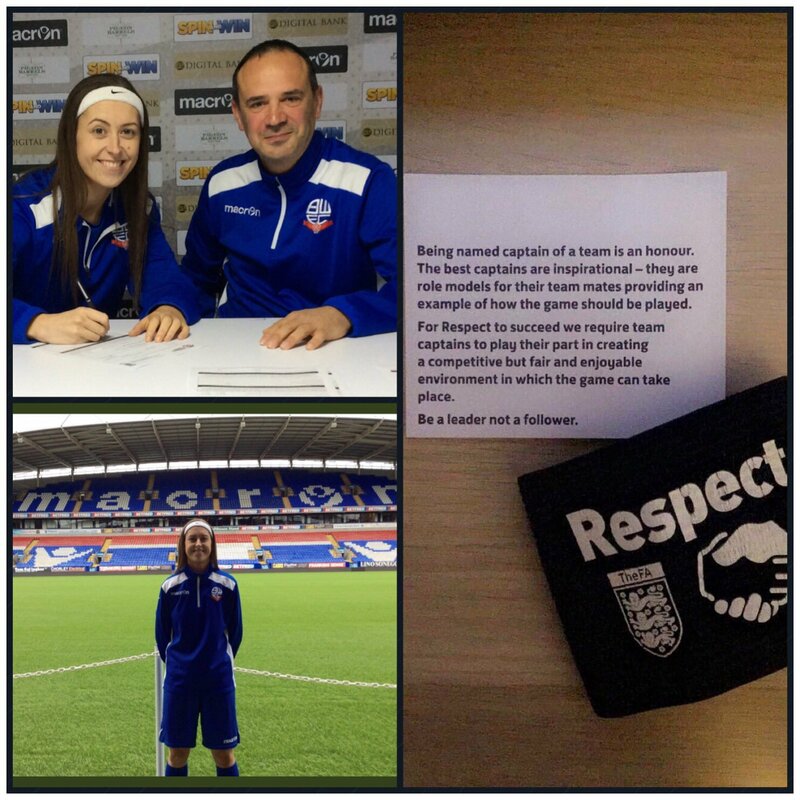 Katie is Ladies Captain for Bolton Wanderers Football Club, and has just been nominated for Unsung Hero in Sport Award at the Sport in Bolton Awards 2017. We look forward to seeing how she gets on this season. Good Luck Katie!